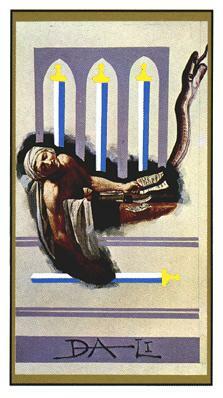 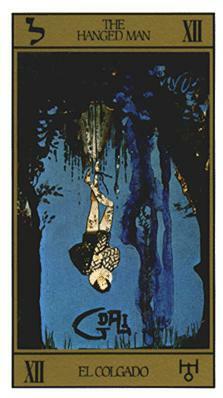 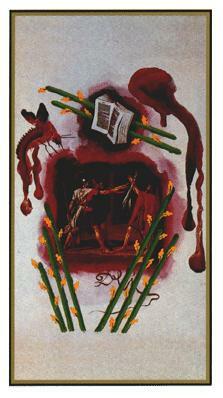 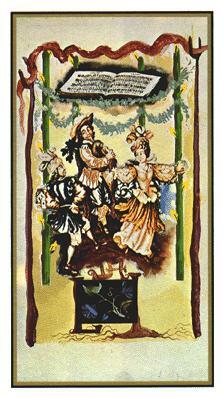 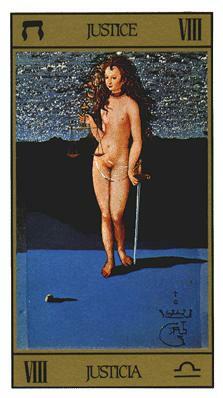 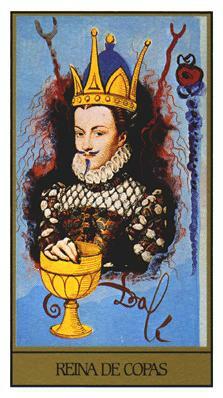 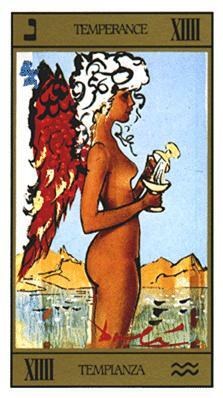 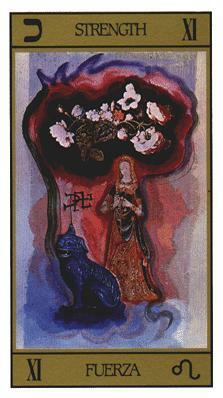 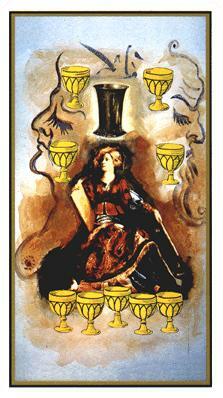 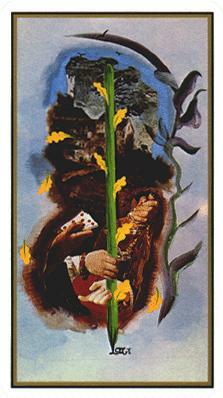 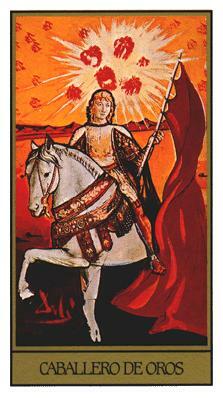 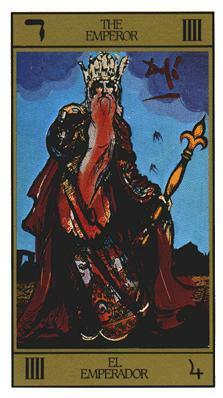 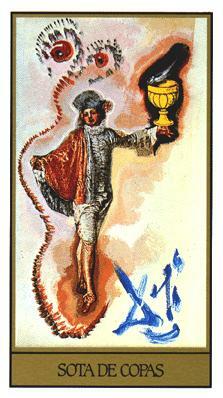 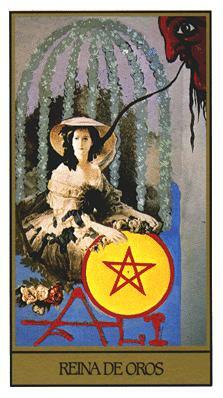 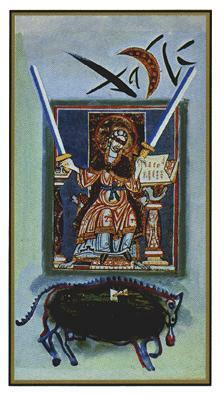 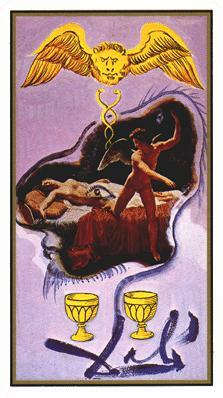 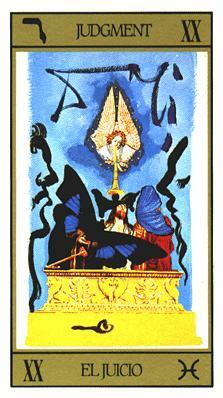 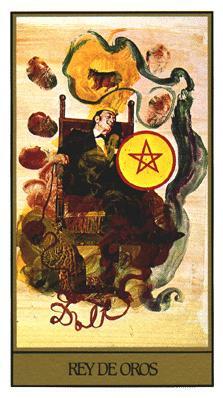 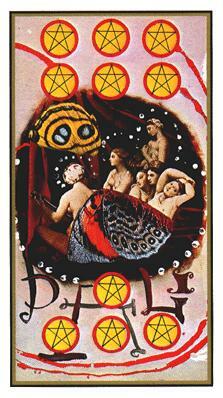 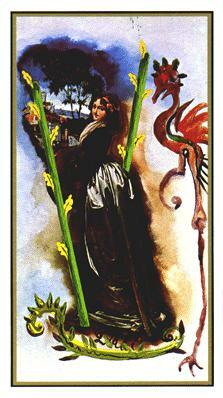 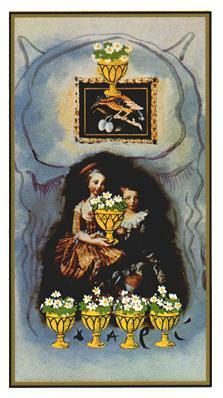 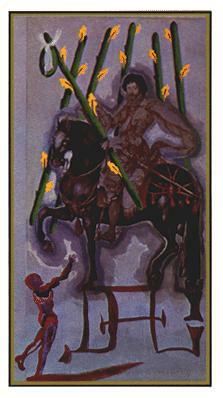 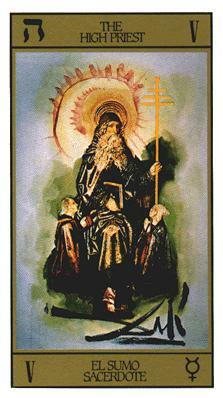 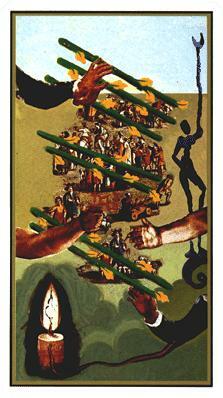 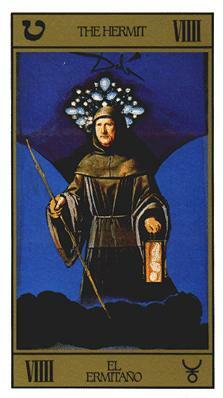 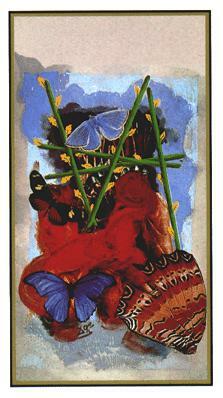 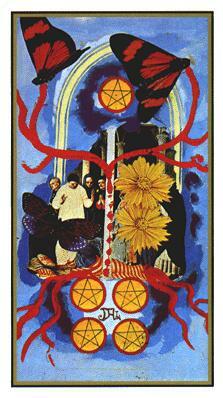 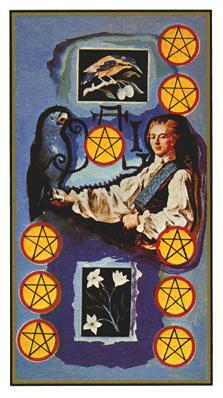 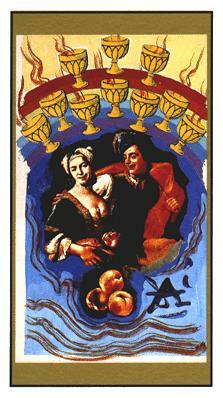 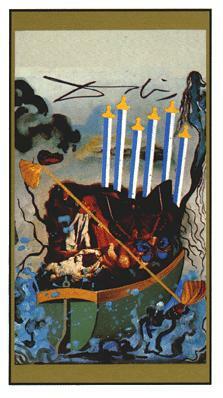 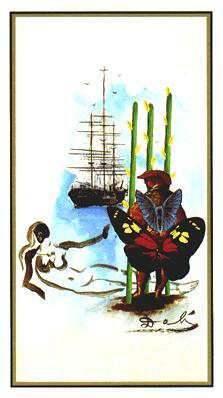 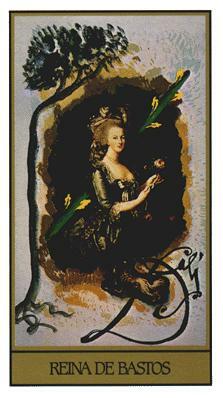 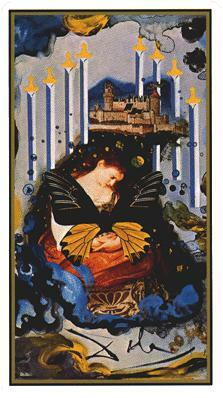 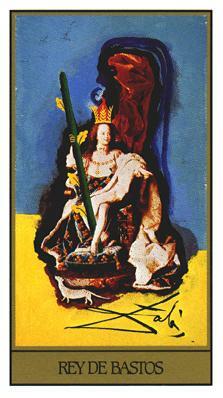 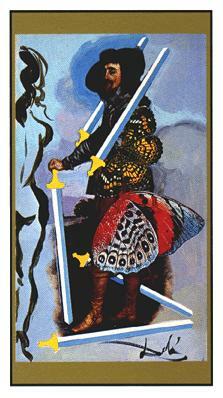 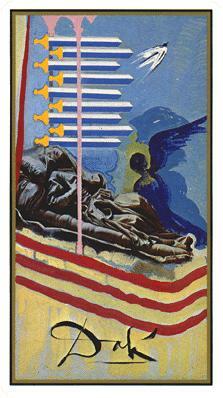 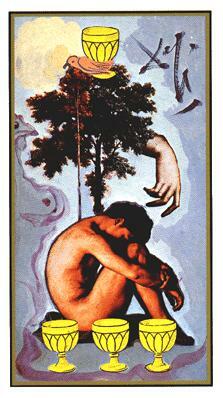 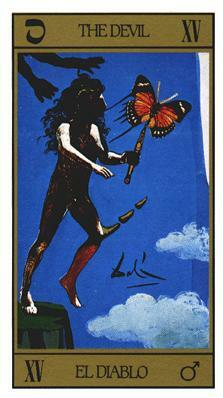 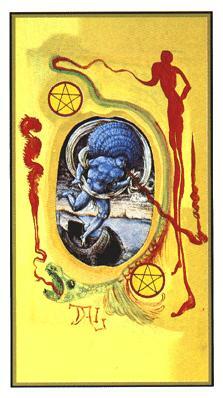 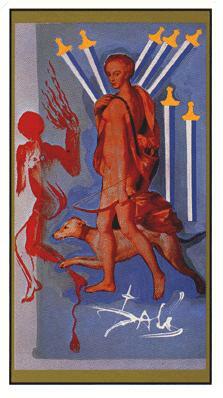 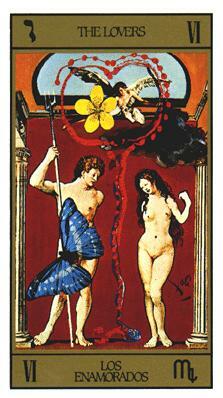 So, while in Paris and visiting Espace Dali, i saw illustration of tarot cards. 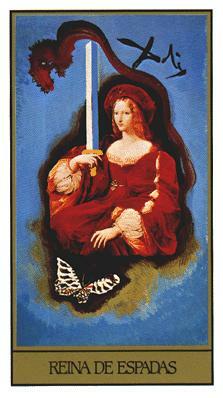 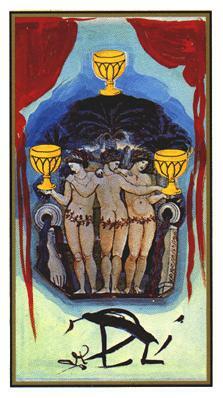 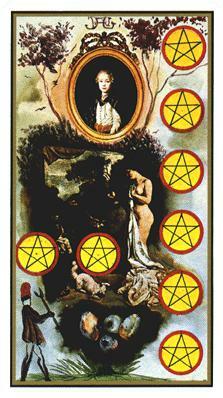 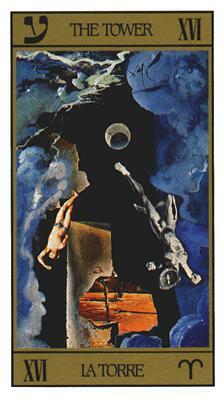 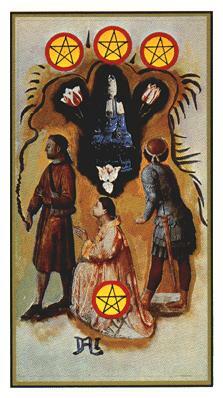 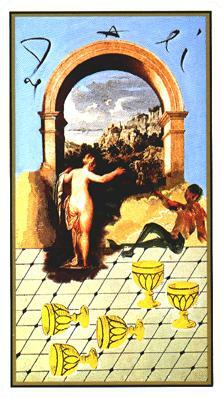 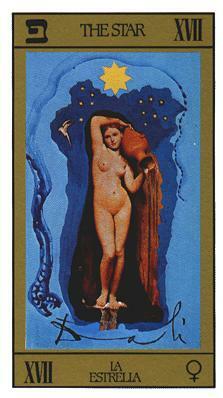 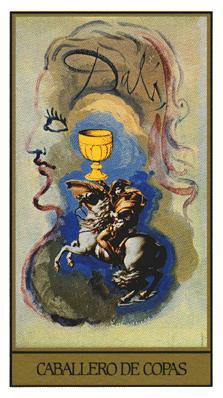 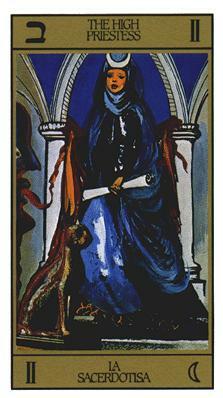 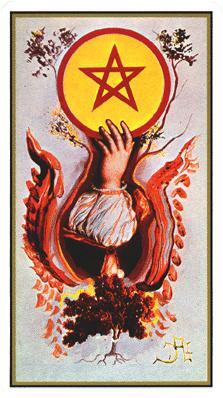 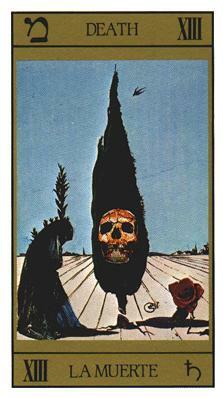 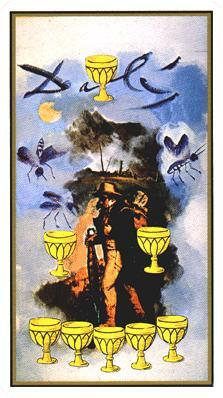 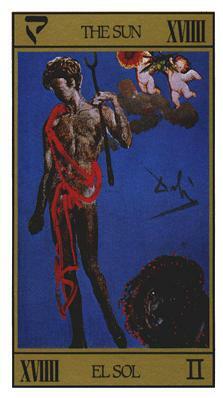 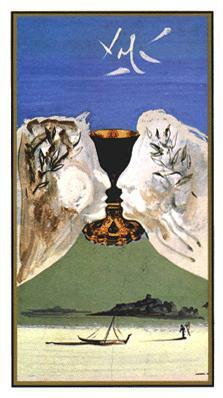 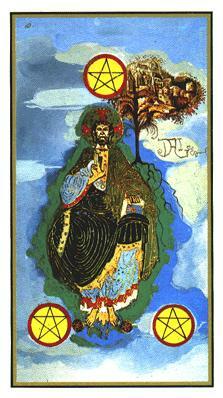 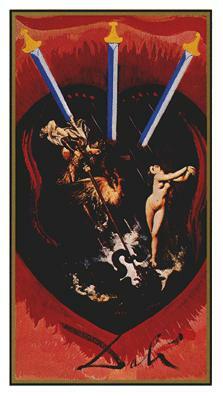 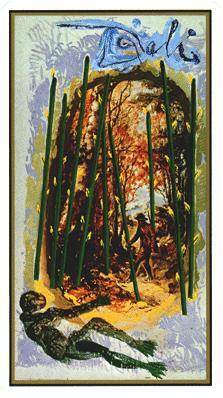 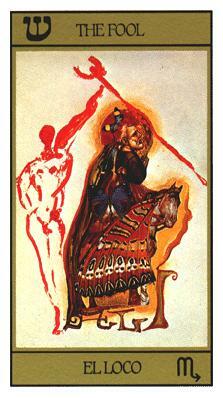 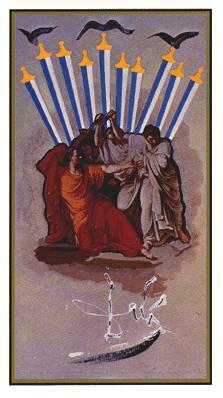 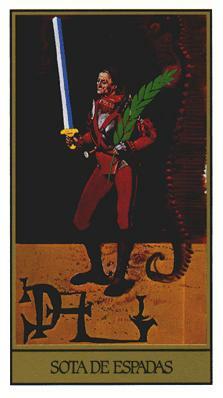 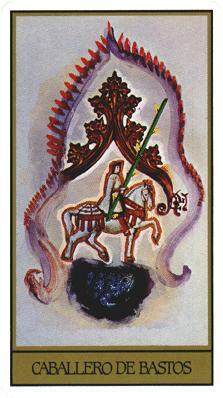 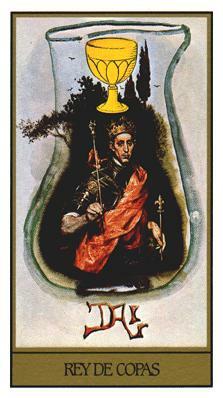 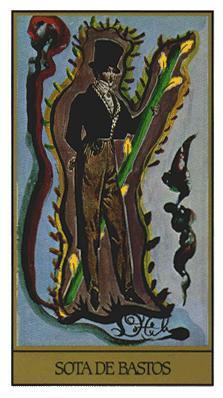 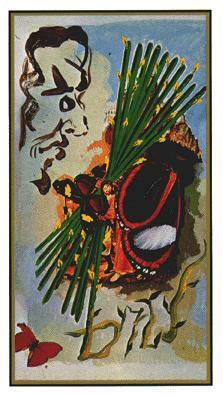 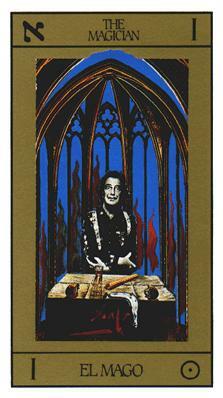 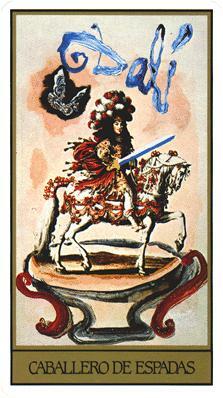 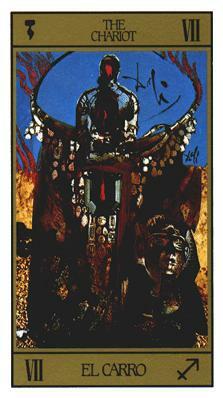 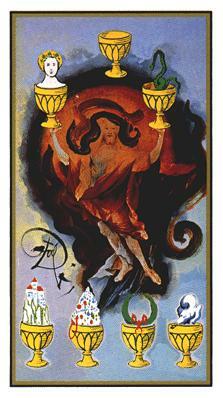 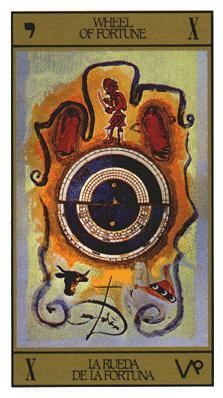 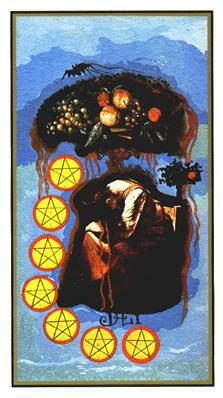 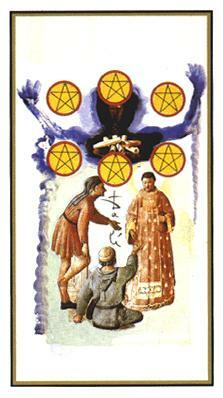 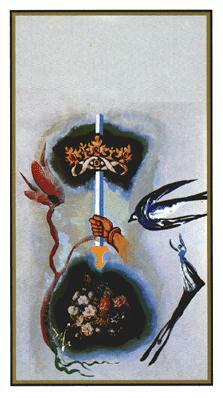 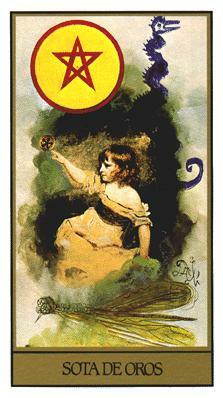 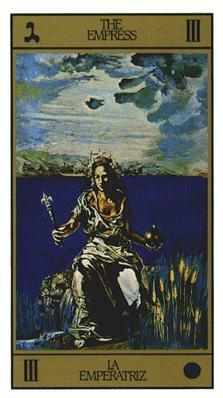 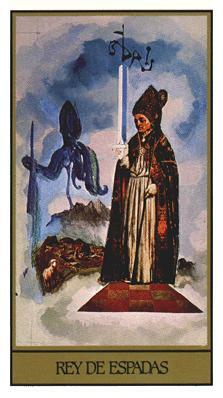 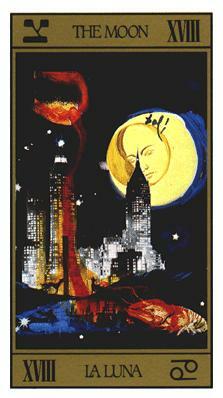 Honestly i was shocked, but in a good way… now i am obsession over a way as to how to get such tarot cards 🙂 Only Dali could do such a great job illustrating these, just like illustrating Dante Alighieri “Divine Comedy”… only such mad genius like Dali can make tarot cards priceless possession! 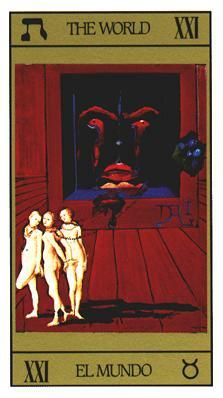 Brava Salvatore Dali!